Lodge Stated Meetings are on the 2nd Tuesday of each month at 7:30 PM. Dinner at 6:30 PM – Open to the Public! See the Trestleboard Newsletter for the monthly menu. 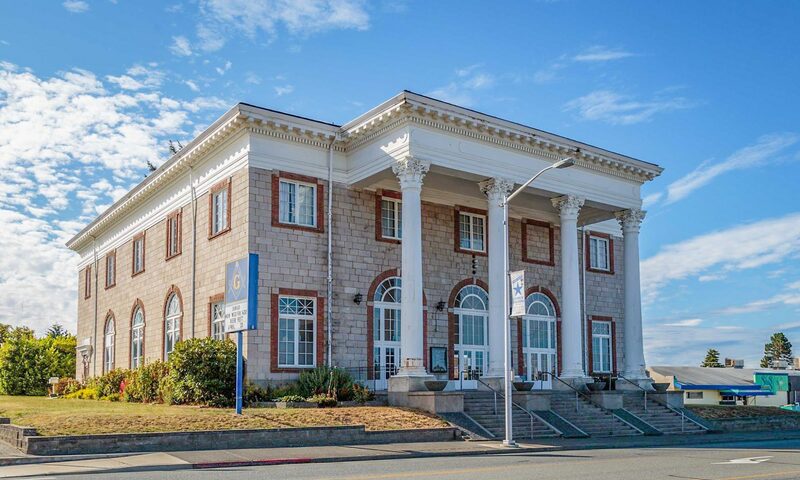 Monthly meeting of Port Angeles Lodge No. 69 F. & A. M.